We calculate and advise with regard to Corporation Tax, Capital Gains Tax and Income Tax ensuring that our clients claim all their allowances and reliefs as appropriate. Taxation advice is very important when deciding the timing of transactions for Capital Gains Tax. We specialize in this area. 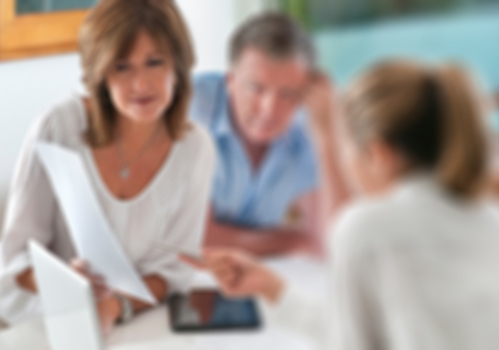 Inheritance Tax Planning is an area where you must seek expert advice, which we can provide. We have substantial experience in dealing with the taxation affairs of high income earners and those paying tax at the highest rates. We are regulated for a range of investment business activities by the Association of Chartered Certified Accountants. (ACCA) The practice has the services of an Independent Financial Advisor who is regulated by the Financial Conduct Authority. We can advise on the taxation implications of pension and investments for you. We have substantial experience in dealing with the accountancy and taxation affairs of new businesses, and existing businesses, whether they be limited companies, partnerships or sole traders.